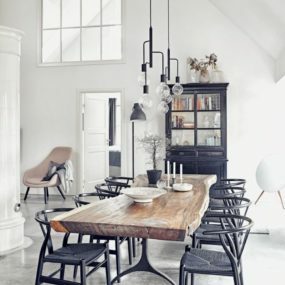 We are instantly attracted to the livable, lovable “shabby chic” look, which in this space happens to be more chic than shabby, but you get the picture. 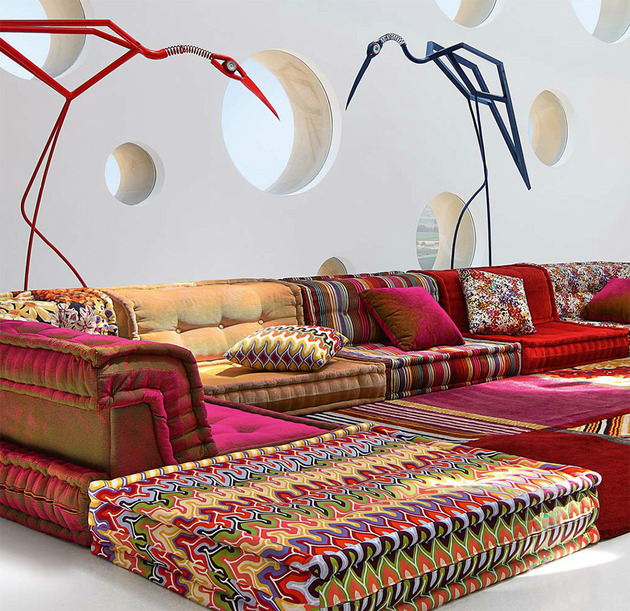 Roche Bobois’ new Mah Jong modular sofa designed by Hans Hopfer boasts a decidedly bohemian aesthetic with its large-scale, low-profile form that invites you to lean back and lounge. 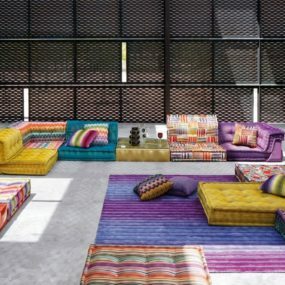 Following in the footsteps of Roche Bobois Couture Furniture, this new modular sofa collection comes with various components which can be pieced together to suit any space, large or small. 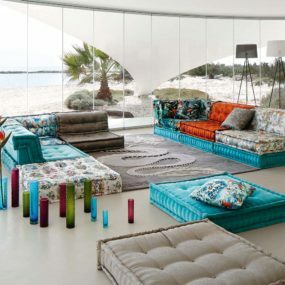 This fab piece of furniture will define any room as the spot for casual get-togethers, lazy afternoons, movie nights with friends, or some sweet sleep after everyone’s gone home for the night. 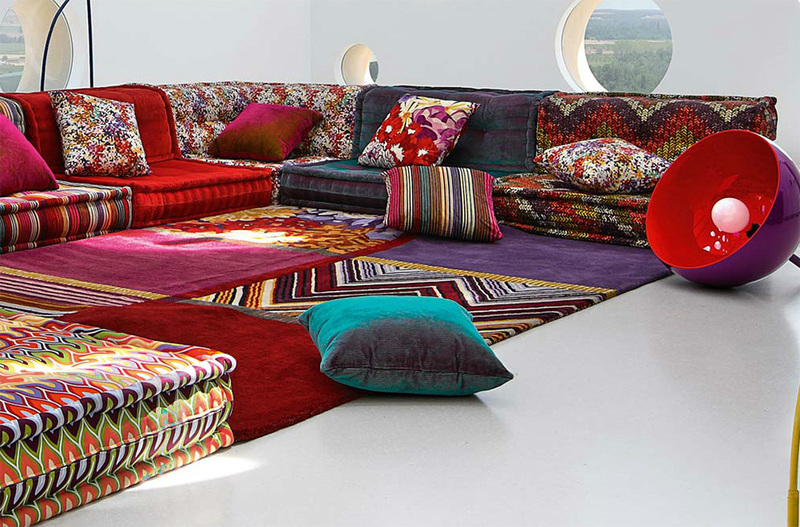 But with a sofa like this, you’ll certainly have the room to accommodate a couple of overnight crashers! 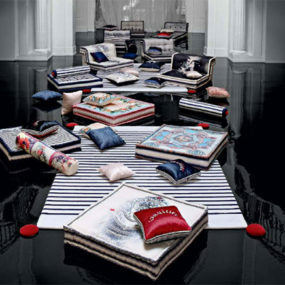 Choose from straight-back and corner-back cushions, or omit the back altogether for a stand-alone seat that can double as an additional surface for a tray of snacks and drinks, a board game, books, whatever. 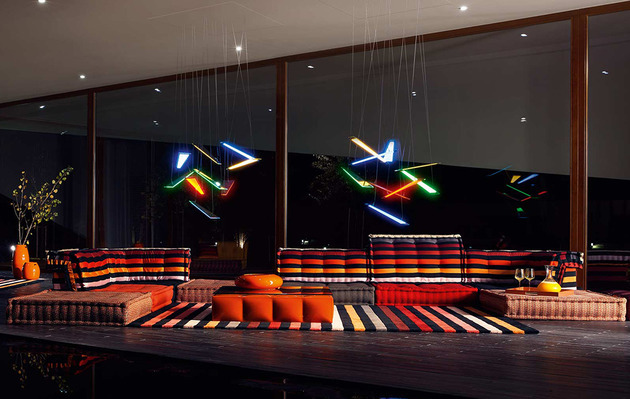 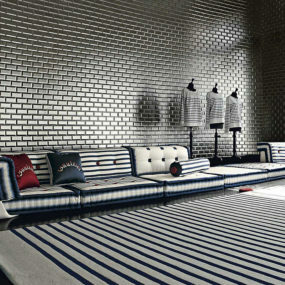 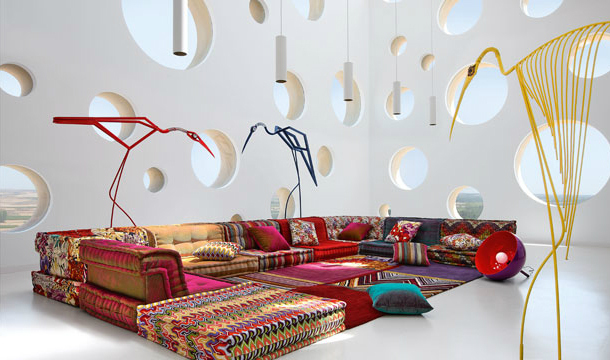 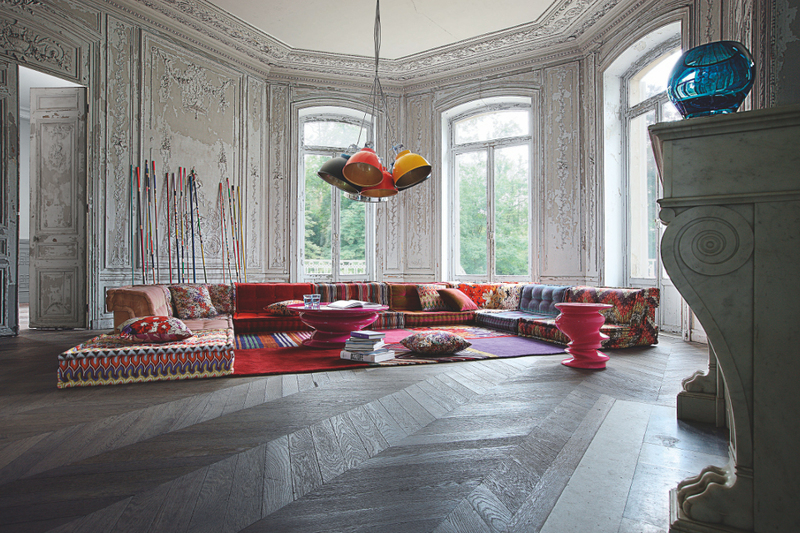 Each sofa section is finished in a different but equally elegant Missoni Home fabric for an overall eclectic aesthetic. 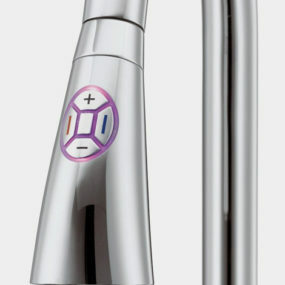 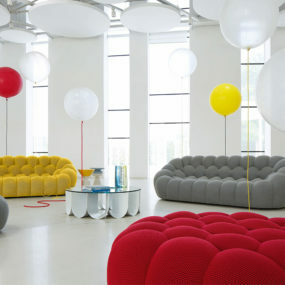 Additional information is available by visiting Roche Bobois.